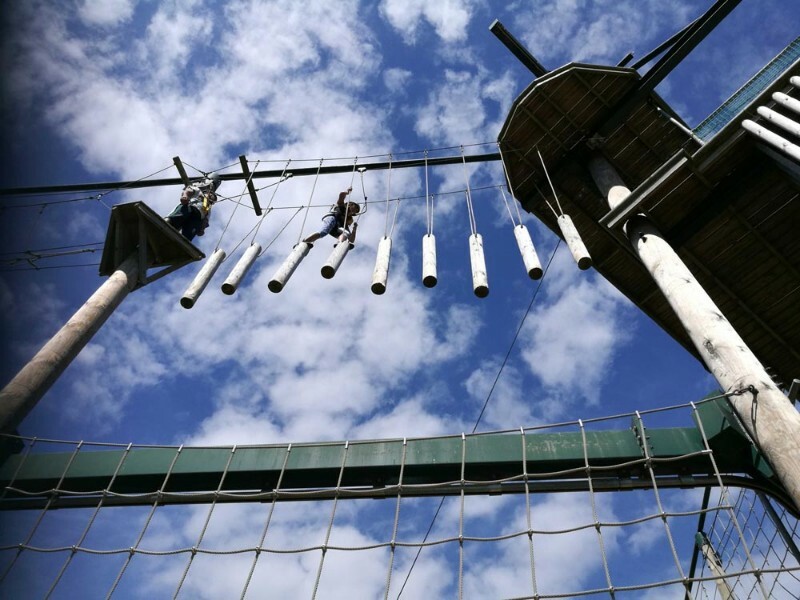 ALTITUDE High Ropes Adventure course is set at two heights, with low ropes at 5 metres and high ropes at 10 metres for the more daring and adventurous. 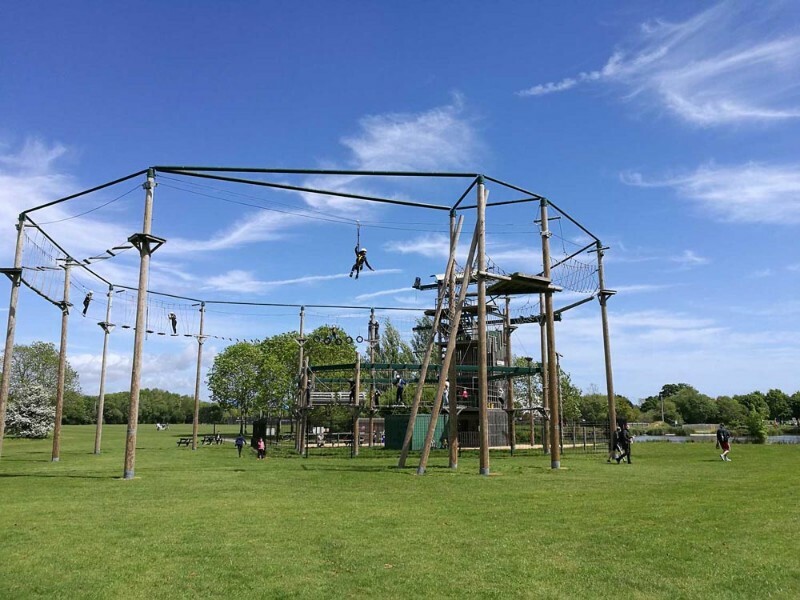 Situated in Littledown Park, ALTITUDE is an outdoor aerial challenge that’s great fun, gets you active and builds confidence. Low Ropes, High Ropes, Zip Wire, Climbing Wall and Power Fan Descender. ALTITUDE is a great outdoor activity for kids, families, birthday parties, schools and team building events. Experience the unforgettable thrill of a vertical jump! Stand on a platform 11.5 metres above the ground and take a leap of faith! You’ll plummet towards the ground before being gently stopped just before you land. An exhilarating and courage-testing free-fall experience – not for the fainthearted. A fun activity for all the family. Lots of challenging climbs to test you to the limit. 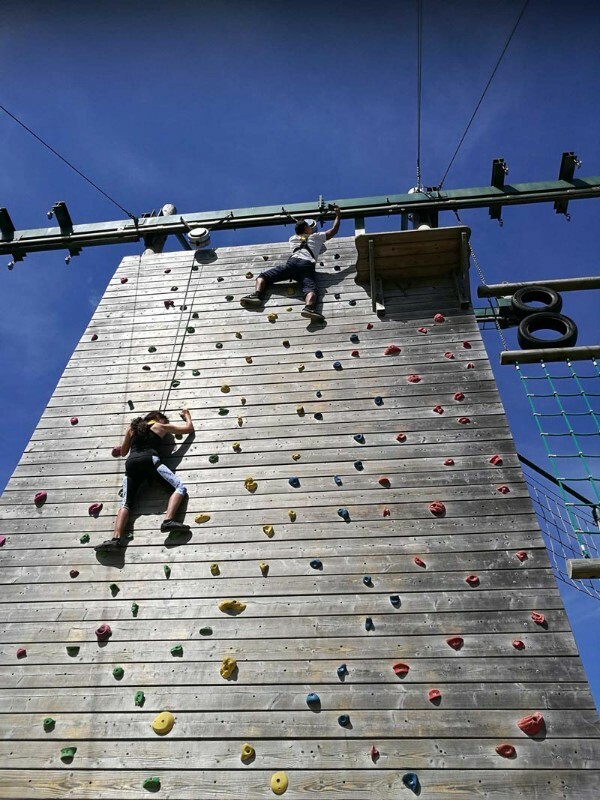 Fly down the exhilarating 70-metre Zip Wire from the Climbing Tower and across the Littledown Lake. A great way to round off your ALTITUDE High Ropes Adventure! Alternatively click the link below (discount code is automatically added)!